Get easy complexion correction with a formula that acts like makeup and is formulated like skin care. Delivers 8 benefits in 1 step. Lightweight coverage for a natural-, flawless-looking complexion. Easy out-the-door option without that “made-up” look. Minimal shades cover a wide range of skin tones. Eight essential skin benefits. One simple step to flawless. Mary Kay® CC Cream Sunscreen Broad Spectrum SPF 15* acts like makeup to instantly correct complexion imperfections while formulated like skin care to help nurture skin’s beauty tomorrow. So remarkably lightweight, you’ll look naturally flawless as if wearing nothing at all. From instant brightening to protection against future damage, hours of hydration to diminishing the look of blemishes and redness, this silky formula leaves skin looking healthier, younger and more vibrant. It’s a can’t-miss if foundation is more coverage than you need, or if you want an easy, out-the-door option without that “made-up” look. Suitable for all skin tones, skin types, and acne-prone and sensitive skin. Oil-free, fragrance-free, non-comedogenic, dermatologist-tested and tested for skin irritancy and allergy. Use fingertips to apply CC Cream to your face like foundation. Start in the middle of the face, working outward toward hairline and along the jawline. For full coverage, use your fingertips to apply CC Cream to your face as if it were a moisturizer. Wait a minute to absorb, then apply your foundation formula. Niacinamide and ascorbyl glucoside are known to help skin’s tone look more even and brighten the look of skin. Vitamin E and a botanical extract help calm and soothe skin. Willow bark extract contains a natural source of salicylic acid. Emollients help hydrate skin, providing nourishing comfort without feeling oily or greasy. Powerful antioxidants, including vitamin E and silymarin extract, help defend against skin-damaging free radicals. 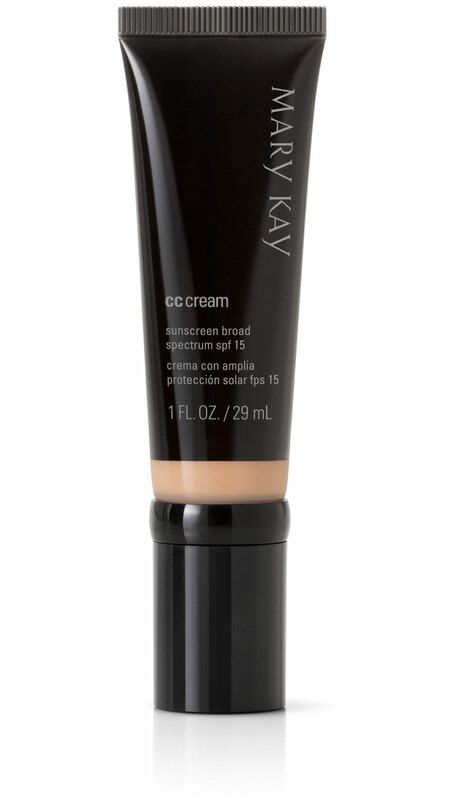 Referred to as a “complexion corrector,” Mary Kay® CC Cream Sunscreen Broad Spectrum SPF 15* delivers eight benefits in one step to leave skin with a flawless finish. Formulated with a broad spectrum SPF 15* to protect from damaging UVA and UVB rays that can contribute to the visible signs of premature skin aging. Instantly amplifies skin luminosity and brightens the complexion. Radiance is enhanced as the formula helps correct the look of skin discolorations and gives skin a more unified tone. Mineral-based pigments help correct the look of imperfections and improve your overall complexion with lightweight coverage that doesn’t give that “made-up” appearance. The look of tired, fatigued skin is transformed as the formula helps smooth away skin dullness. You’re left with a healthy glow and skin that feels soft and smooth. Provides visible relief and minimizes the appearance of skin redness. It’s formulated with vitamin E and a botanical extract to help calm and soothe skin. Mary Kay® CC Cream Sunscreen Broad Spectrum SPF 15* was even tested on women with rosacea who agreed that it helps diminish the look of redness. Instantly conceals the appearance of blemishes and helps fade the look of marks from past breakouts. Non-comedogenic and oil-free, it soothes and nourishes acne-prone skin and calms troubled skin. CC Cream is formulated with an extract from willow bark, a natural source of salicylic acid. The lightweight formula also conceals dark circles and dark shadows as it blends beautifully with your skin tone. Hydrates for 10 hours. Skin feels instantly hydrated. Formulated with emollients that help hydrate skin, CC Cream provides nourishing comfort without feeling oily or greasy. 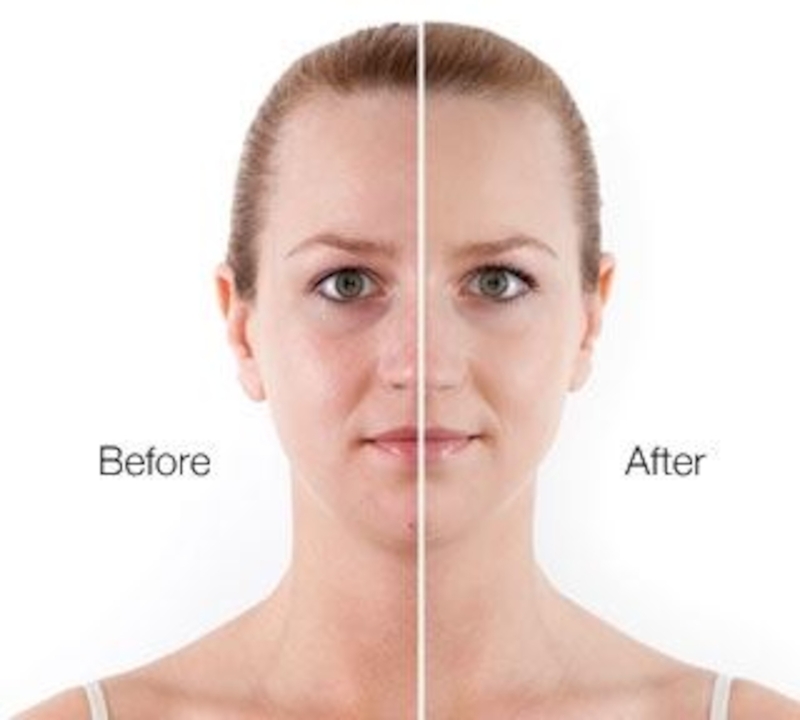 Fine lines appear less noticeable so skin looks younger. CC Cream also helps minimize the appearance of pores while visibly improving skin’s texture. It doesn’t settle into fine lines and pores, so you’re left with a smooth-feeling, flawless-looking complexion. The product contains antioxidants to help defend against skin-damaging free radicals.